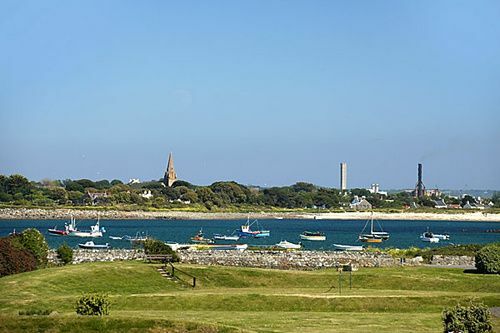 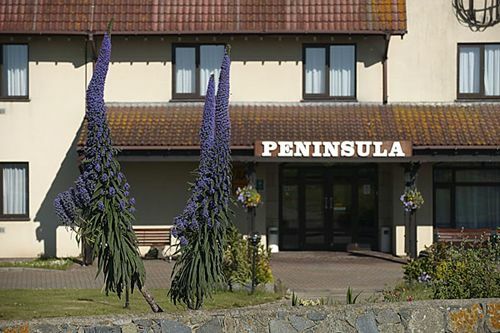 The Peninsula Hotel Guernsey ARE YOU A SUPPLIER? 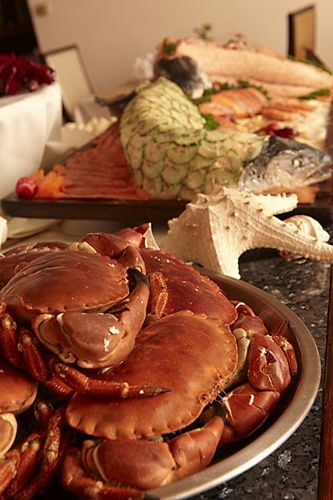 Whether or not you are from Guernsey, you really should consider celebrating your wedding at The Peninsula Hotel. 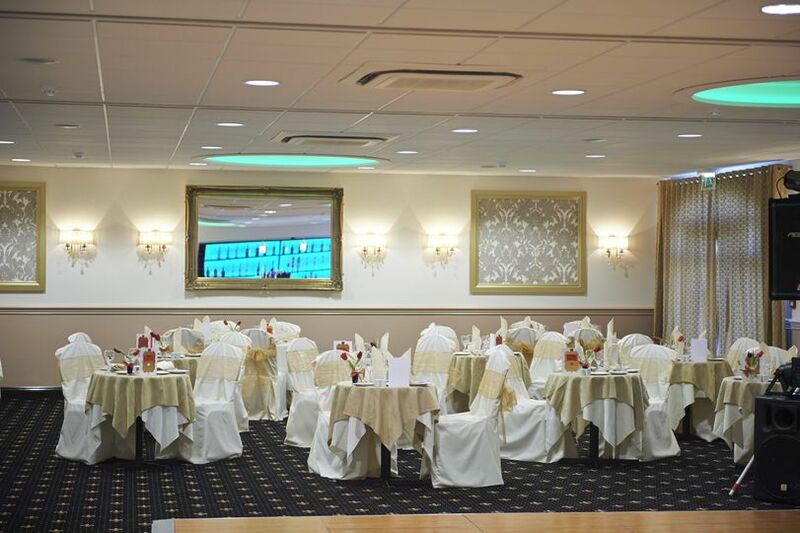 It provides the idyllic setting with all the comforts, luxuries, and landscapes that dream weddings are made of. 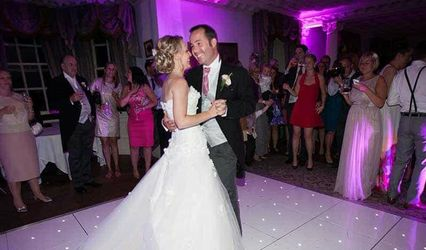 The Peninsula Hotel Guernsey will provide you with everything you and your wedding guests might require for your big day, from impeccable service to great facilities, from privileged accommodation to delicious food. 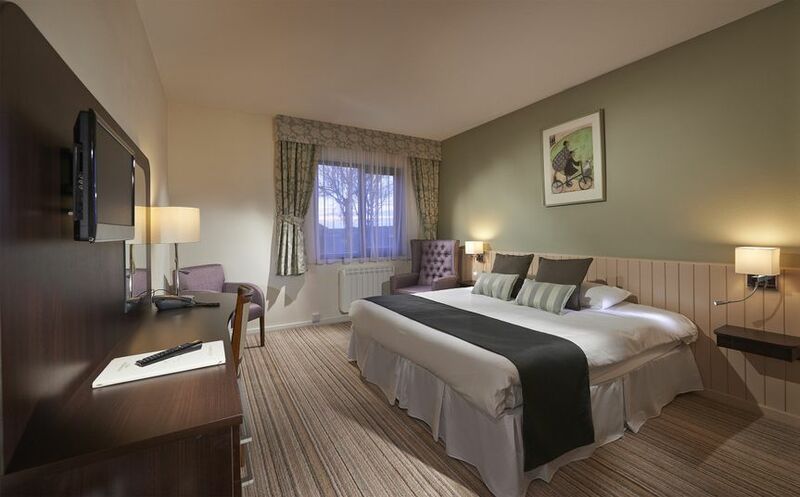 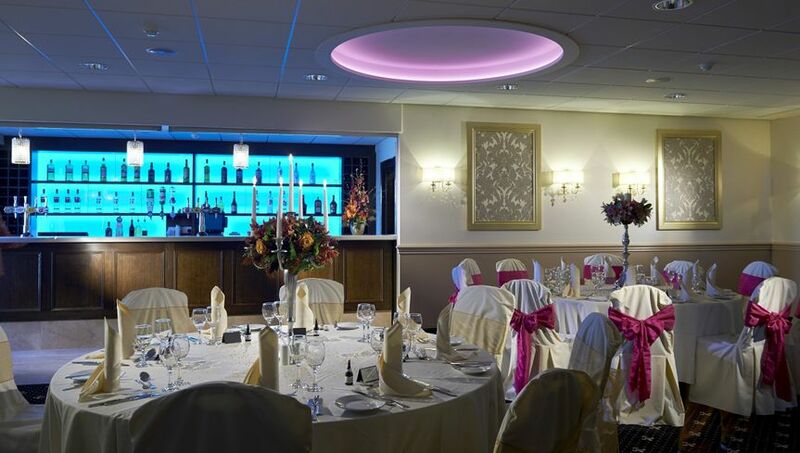 The hotel can cater for 20 to 150 people in their banqueting suite which comes with its own private bar and a dance floor can be arranged there also. 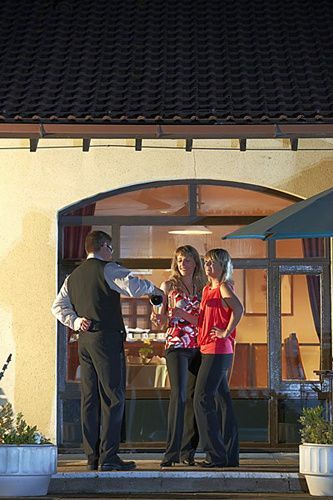 For your convenience, they also have parking for 120 vehicles and their beautiful gardens are excellent for wedding photos. 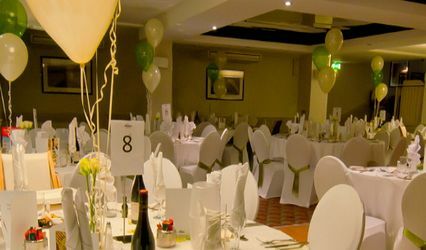 Their excellent culinary standards will make your wedding reception an unforgettable event. 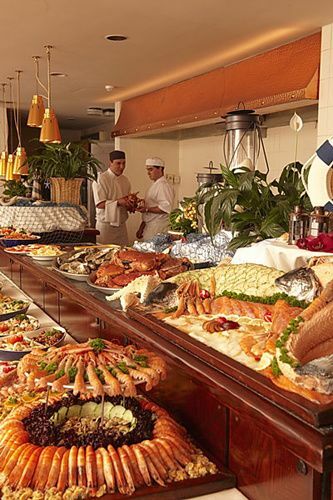 If you are partial to seafood, this is among their well-known specialities. 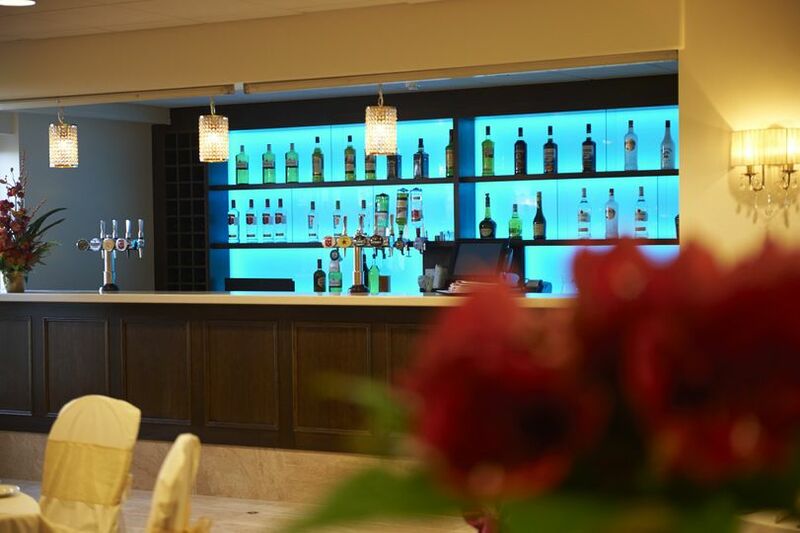 They will be delighted to help you with menu choice, drinks selection and any extras you may wish for.